So I’m a few weeks into another NaNoWriMo and as I knew would be the case I’ve barely been on here to blog. Part of this is due to my using all my free time to write ‘Jack Reusen and the Children of Fate’, however I’ve also just returned from a road-trip through the highlands. The Highlands of Scotland are not well known for their connectivity and a part of me really liked that. I actually enjoyed a proper break from all the day to day facebook checking, watching blog stats, tweeting, etc. etc. that make up so much of my normal day-to-day life. 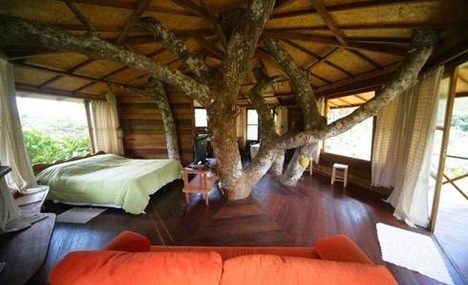 We camped. Some sites were full of the bustle of people talking as they cooking meals on little camping stoves and played board games. Other sites were tranquil, and still, and so remote that I saw the stars more clearly than I have in years (and it’s hardly like I live with the light pollution of a city). However, I have to admit that my writing progress slowed a lot in the absence of prompting from my fellow NaNoWriMo participants over on twitter. 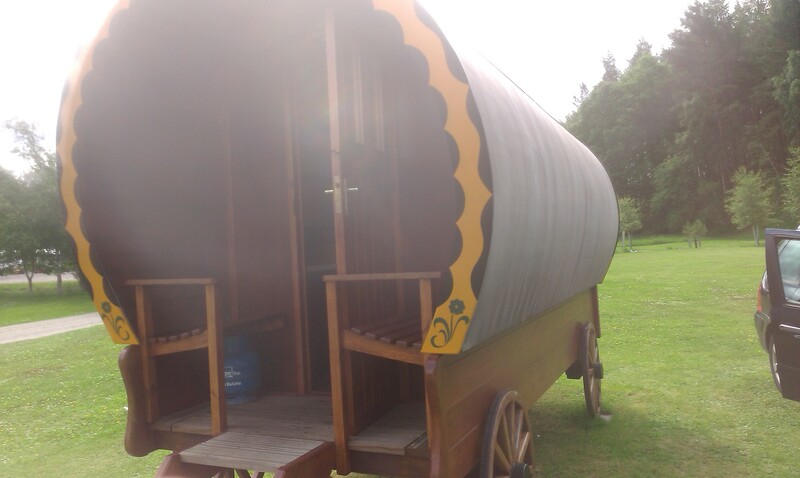 That said I did get a bit of writing done on my first night in what is probably the coolest place I’ve written so far; a small gypsy caravan in Invernahavon. The kids bunked in a cubby-hole bed under ours, my wife fell asleep reading, and I popped the kettle on the little camping stove. I took my cup of tea and my laptop out onto the wee outdoor seating area and braved the midges (they weren’t all that bad actually) as I wrote my way through to the end of chapter eight, marking the half way point in the book. 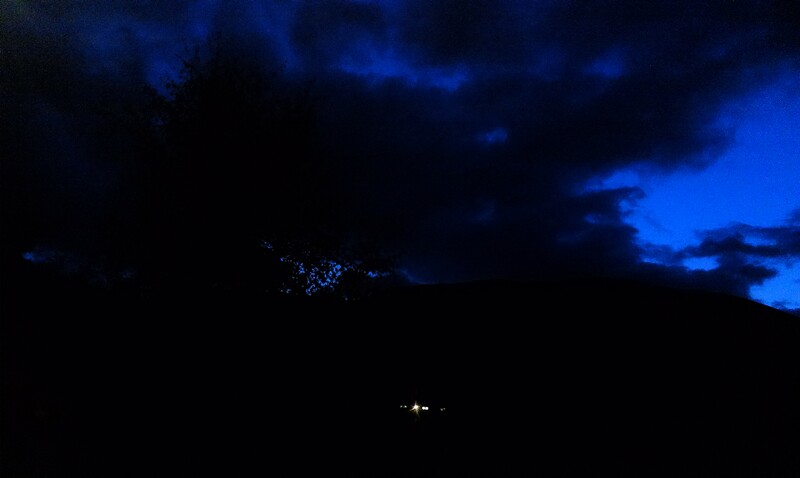 The sky was deep and foreboding, I was barely aware of another human nearby. It was just what I always want writing to feel like. 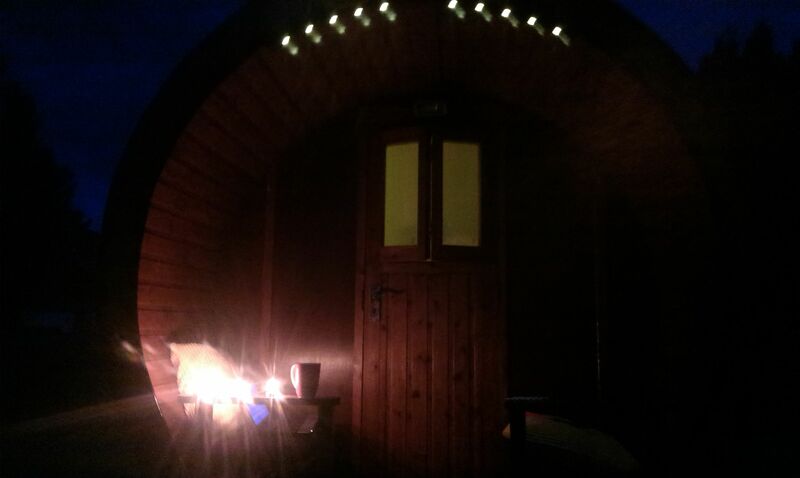 I even added a gypsy caravan to the book in tribute to a lovely night’s writing. After that we moved around a lot and it became harder to find somewhere to charge the laptop. All in all I fell 10,000 words behind my target in just a few days, but I’m back home now and pushing on as fast as I can. As of last night the gap is just over 5,000 words and closing. More importantly I’m on the home stretch, I used to find it horribly difficult to write endings but it just doesn’t feel like that with Jack; I love writing endings. The pace, the emotion, tying up loose threads, intentionally leaving others open; it’s all such a rush, and I can’t believe I’m there already. I’ve got a lot of other things to work on and plan for over the next few weeks so I’m afraid that I may still be a little silent on the blogging front. I am back in the land of wifi though so if you fancy a blether on facebook or twitter I’ll likely be able to respond in minutes. A lot of people now have copies of ‘Spark of Dreams‘ and I’m starting to get feedback. Touch wood, so far I’ve only heard good things. This entry was posted in Book Progress, writing and tagged camping in the highlands, children's fantasy book, Children's fiction, fantasy, gypsy caravan, independent author, invernahavon, Jack Reusen, jack reusen and the children of fate, jack reusen and the spark of dreams, john bray, MG, MG fiction, writing on 22 July, 2015 by John the Toy Shop Guy. Just a quick wee update to say that ‘Jack Reusen and the Children of Fate’ is now on its fifth chapter. I’m 10,000 words in and counting and the main characters are in for a shock. It’s a lot of fun writing this time round. After two books it’s a quicker process getting the words down (my typing speed has gone up a lot), which means that action scenes feel more active and descriptive scenes seem more direct for me than they used to. I’m hoping that this makes an impact that people like. 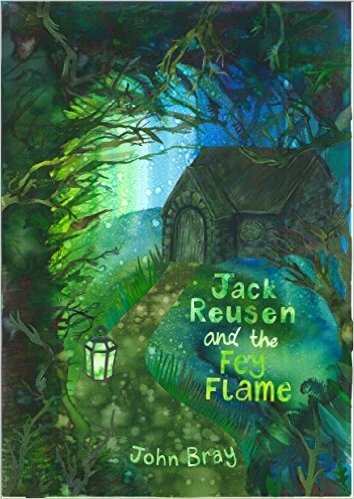 When I was writing ‘Jack Reusen and the Fey Flame‘ I had no real expectations about what readers would think. With ‘Jack Reusen and the Spark of Dreams‘ I was writing at a point when people had already read the first book, so (to an extent) I could imagine their reactions. The weird thing this time round is that I’m writing book three before I’ve really heard back on what people thought of book two. In a lot of ways I’m winging it again and the pace I’m having to set to keep up with NaNoWriMo’s daily writing targets means that I’m getting less time to over-think things. Overall it’s an interesting experience, I just hope people enjoy the finished result. This entry was posted in Book Progress, writing and tagged jack reusen and the children of fate, jack reusen and the Fey Flame, jack reusen and the spark of dreams, nanowrimo, national novel writing month, writing on 8 July, 2015 by John the Toy Shop Guy. One question that I heard a lot while doing book talks was something I hadn’t been expecting. So many children were interested to know where I wrote. However, the more I thought about it, the more I realised how valid a question it was. Why wouldn’t you want to know about a small portion of the planet in which someone had decided to craft their own world. This reminded me of an interview I saw years ago with Roald Dahl. I think it was on Blue Peter or something like that. 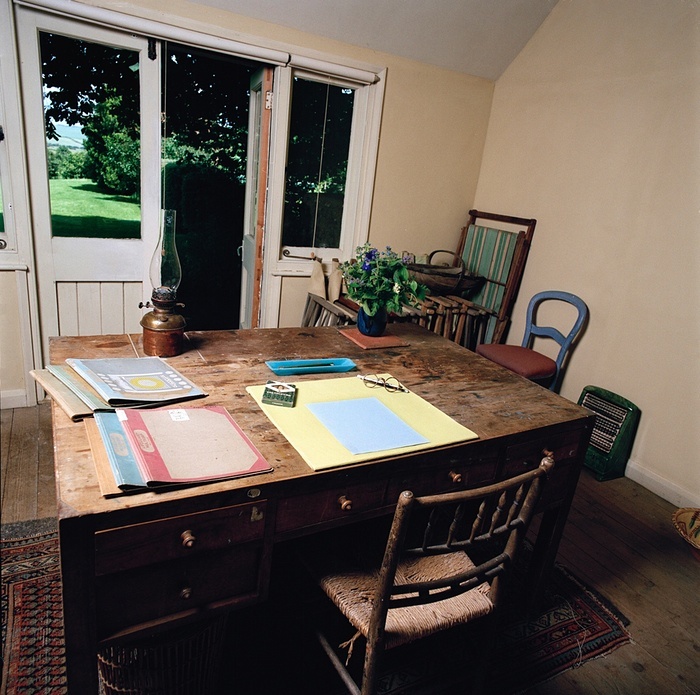 They went into his writing workshop which was actually a shed in his back garden. If I can find it I’ll leave a video at the bottom of this post. He seemed so comfortable, and clearly had an unwavering set of habits he used to ensure that he was productive in his writing. 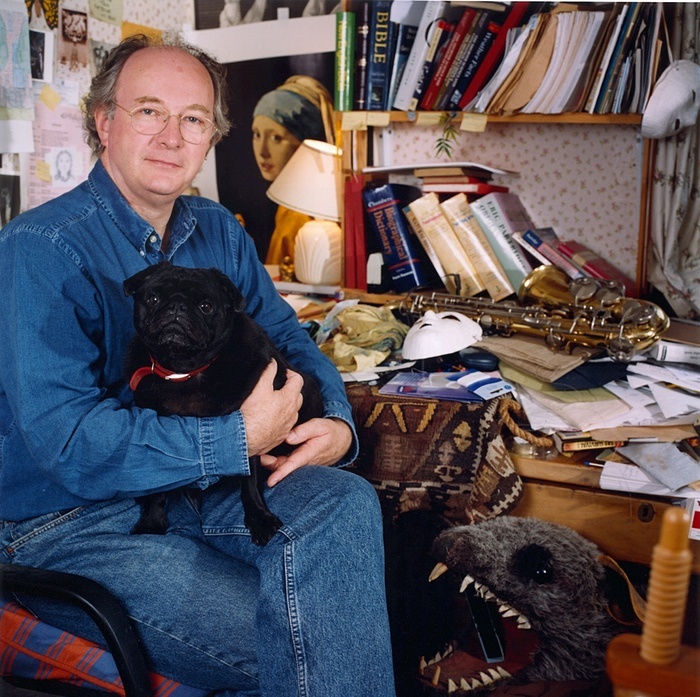 In a way that seems peculiar in itself; a fixed routine and an exacting approach to his writing environment allowed his mind to create such a mind-boggling array of radically different stories as ‘The BFG’, ‘James and the Giant Peach’, ‘Danny the champion of the World’, ‘Matilda’, ‘Fantastic Mr Fox’, and so many more. 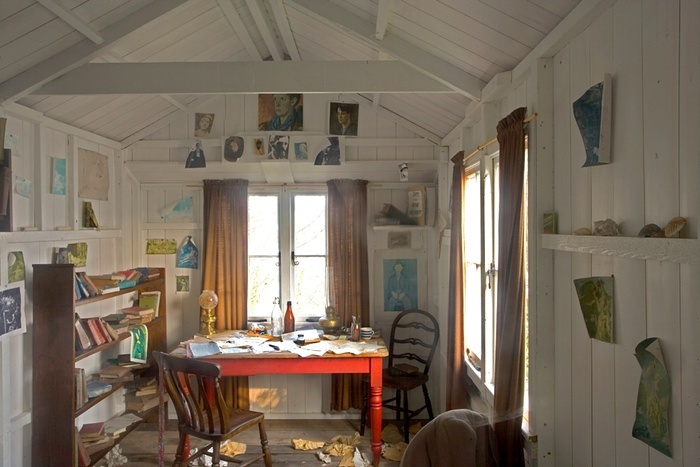 It turns out that there are a number of writers who like to write in sheds and outhouses. Unfortunately I’m not one of them yet; my garden is too small and I don’t own a shed. But above is a selection of famous sheds (nabbed from an article in the Guardian). After that distinguished list here is a picture, for anyone who is interested, of the place where Jack Reusen and his friends came to be. 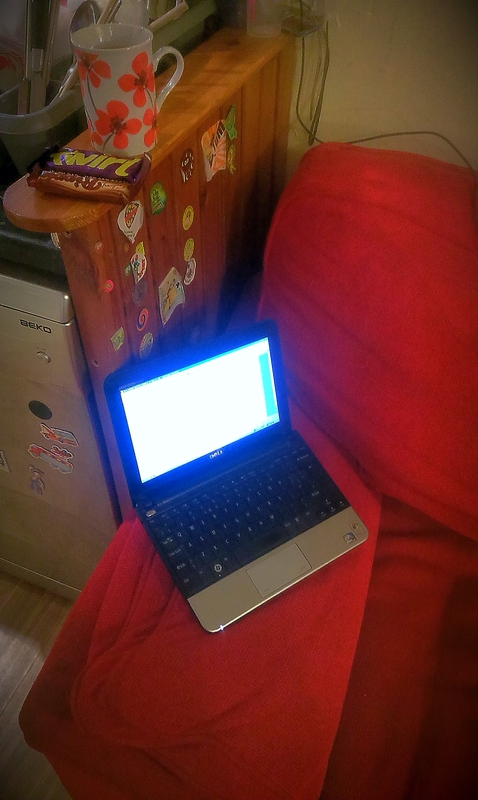 I’ve left it in its natural state: laptop, cup of tea, and chocolate all of which are essential for my writing (though I have been known to forego the laptop). 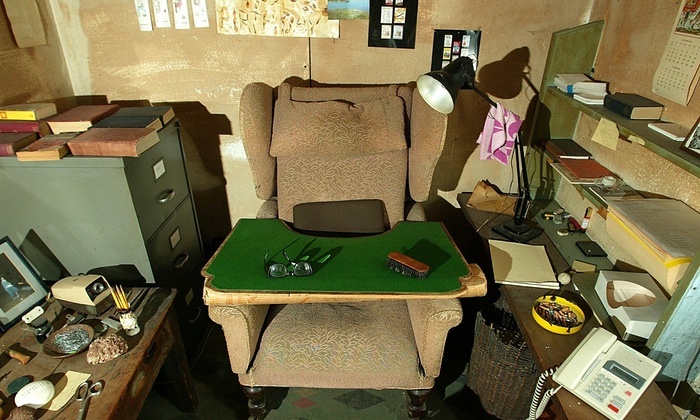 This entry was posted in writing and tagged dylan thomas, independent author, Jack Reusen, john bray, philip pullman, Roald Dahl, scotland, scottish, scottish author, virginia woolf, writer's sheds, writing on 4 July, 2015 by John the Toy Shop Guy. 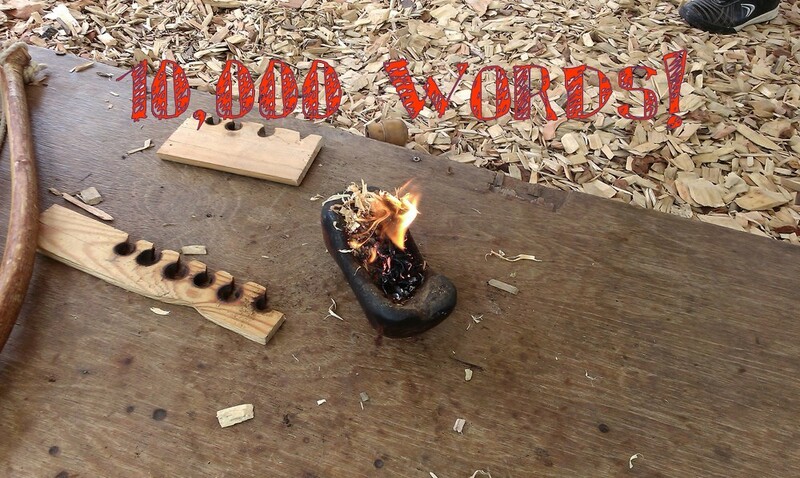 Camp NaNoWriMo has been on the go for three days now, and from day one I decided to try and hit the ground running. I’m happy to announce that chapter 1 is written and as of last night the third book in Jack’s adventure is sitting at about 3,000 words long. The Wishmaster is back, Jack has some tough decisions to make, Fynn is off for a cross-country adventure with Mick and Ryan, and Alyssa, Borrin (and Jack) have their hands full teaching Borrin’s apprentices (and Thea) some very important lessons about the Reusen power. I’m in my element, this is my favourite part of the job. A whole new story to tell and even I don’t know exactly how it will go. I want to push on and make as much progress as I can. Sadly this might mean that blog posts might be shorter (and possibly less frequent) for a while as I concentrate my spare time on writing. 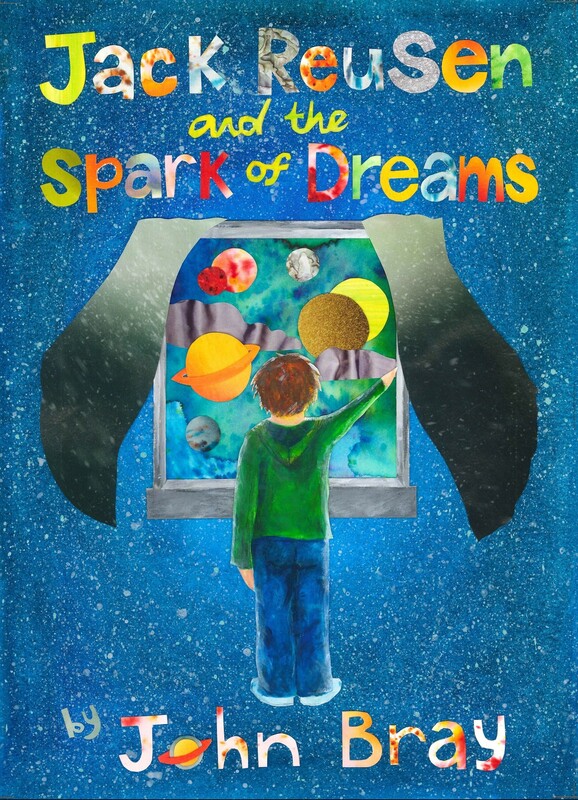 I’ll try and keep the page updated as often as I can with details on the newest book, and I’ll keep you up to date regarding the release of ‘the Spark of Dreams‘ in paperback. This entry was posted in Book Progress, writing and tagged children's fantasy book, Fey, jack reusen and the spark of dreams, john bray, MG, MG fiction, scotland, scottish, scottish author, writing on 3 July, 2015 by John the Toy Shop Guy.